Something crazy happened this past weekend. Dave and I went food shopping together. OMG! As you’d probably imagine, food shopping is one of my happy things to do… I love it! Dave on the other hand loves to eat the food but hates to walk around a market with ME. Walking up and down every aisle would probably make him have a nervous breakdown. I have been telling him since we moved that I’ve gotten a lot better and he should come with me. I tell him I make lists now, that I am faster, and don’t even go in the middle sometimes!! It’s a constant back and forth that usually ends with me up and down every aisle on my own. 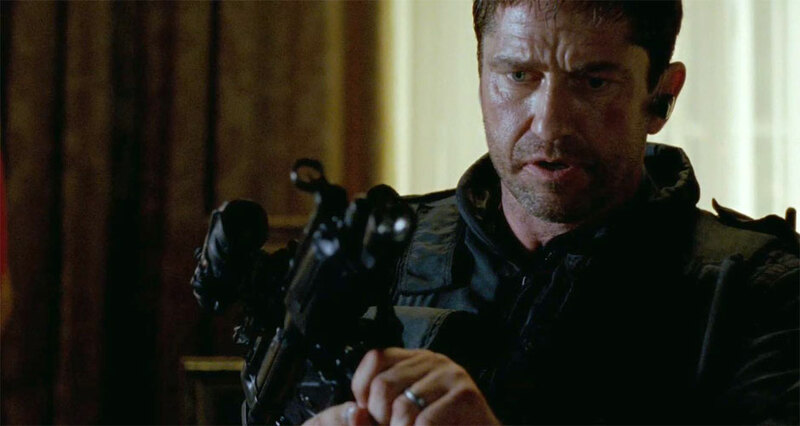 After spending our Sunday afternoon at the movies (we saw Olympus Has Fallen… SO MUCH FUN AND SOOOOO GOOD), it just made sense to both go. Without Dave knowing and obviously to prove my newly found shopping skills, I set a timer. Who doesn’t love two hours of THIS with 1783972497 person body count?!?! 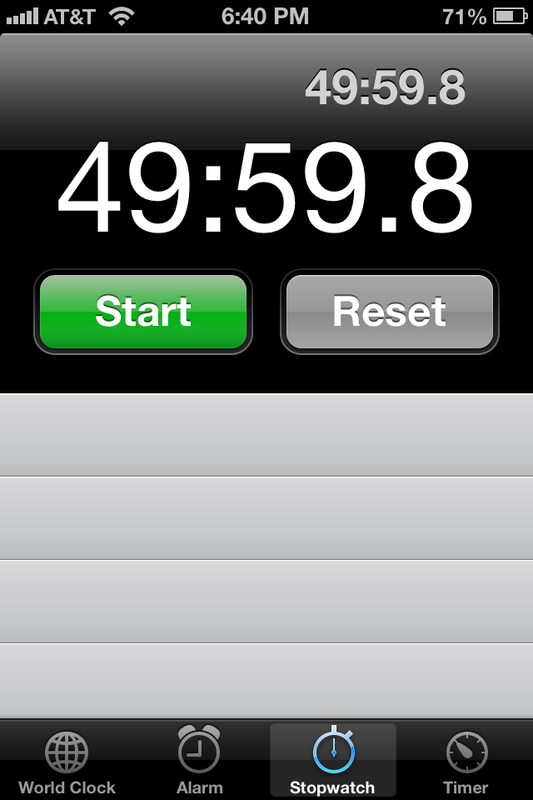 We completed our entire shop in just under 50 minutes… and I’m talking picking up to dropping off shopping cart. Pretty impressive, right?! I felt like I was on a gameshow. Oye. Anyway, the recipe I am sharing with you today is such a great one! It is a creation of my friend Emily or EMKA as I have called her for the past ten years. I came to Emily for some post-work night dinner inspirations, the other day and this is the first I’ve tried. It’s like, ridiculously easy… and amazing. Mix ingredients. 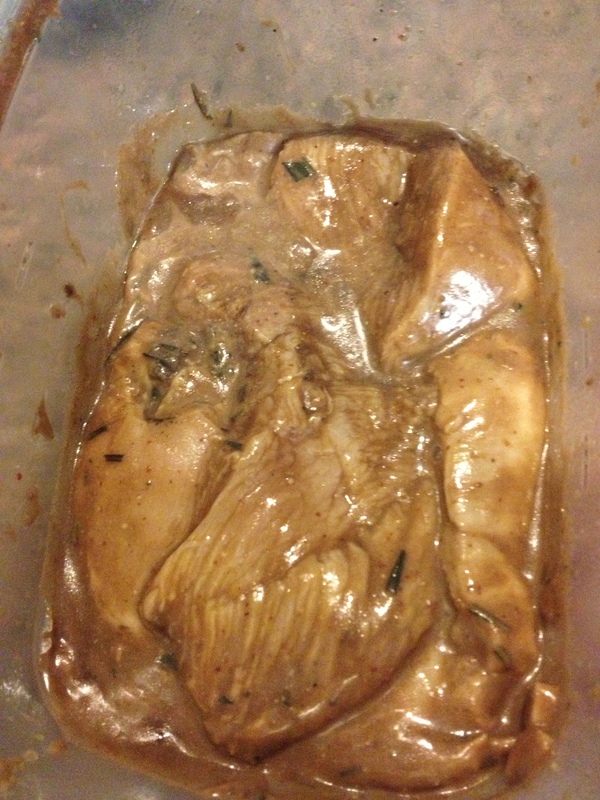 Pour over chicken and seal in either a Ziploc bag or Tupperware container. Let marinate overnight or while you are at work. Bake in the oven at 350. YUM**. Finished product, yum! 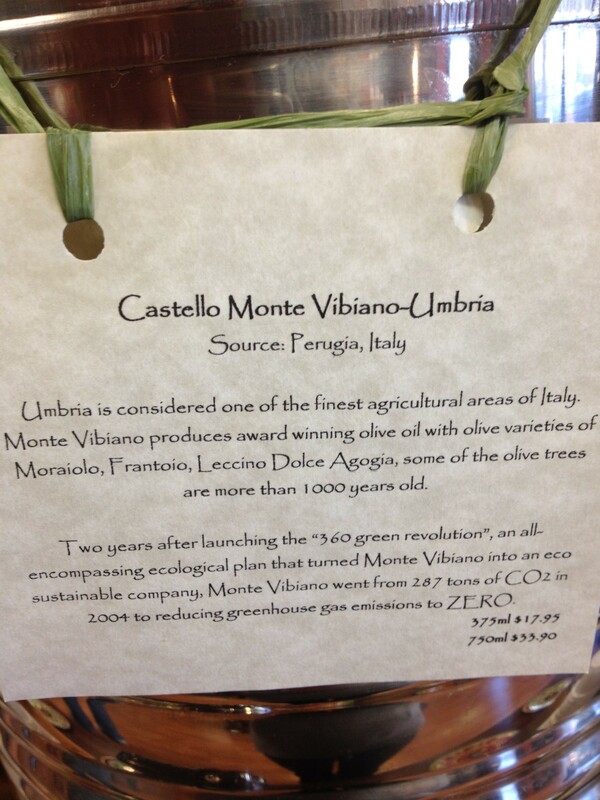 Served with Roasted Asparagus and Locatelli and Crushed Pepper Orzo. Delish. I sliced up a package of the really thick kind of chicken, slicing the breasts in half to make them thinner, then in half to make them smaller. The recipe made enough for the entire package. The chicken baked for probably about 10 minutes extra (UGH! So frustrating! Whoops! Probably only needed 15 minutes), which would make for a completely dried out chicken normally… but the marinade made the meat so tender and juicy that it was still just perfect. I couldn’t believe it! Emily suggests making a little extra sauce to keep aside and to use for dipping. So easy… just a few ingredients. 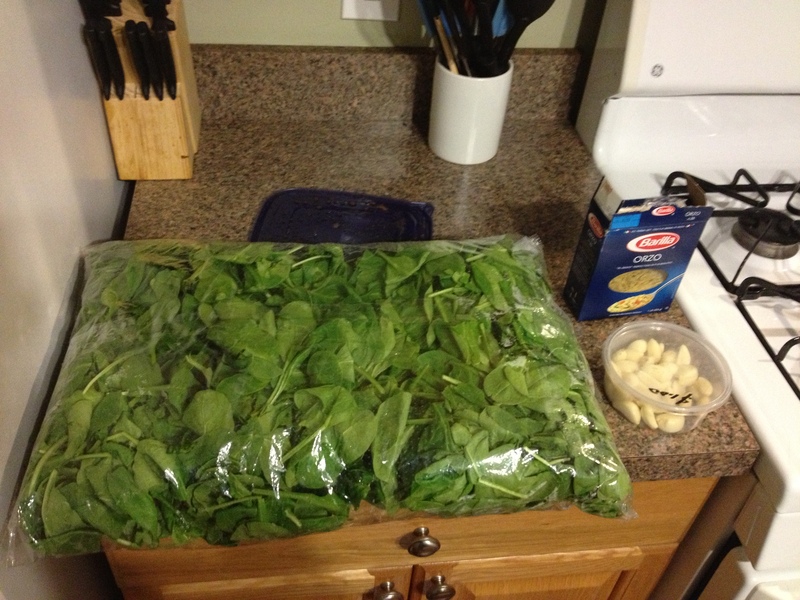 OH, and check out this amazing purchase from the Italian Market… a bag of spinach bigger than Dave’s head for $7… omg! Still goin’ strong with the new Panini maker. It’s so much fun. I’ve been really into buying different breads and testing them out to see which is the best. This week’s bread was the Trader Joe’s Whole Wheat Tuscan Pane. This bread is a great shape for a nice big panini and is hearty enough to hold lots of good stuff without falling apart. There are a few steps to making this panini, but you could make some modifications or even preparations to make life easier which I’ll go over in a bit. 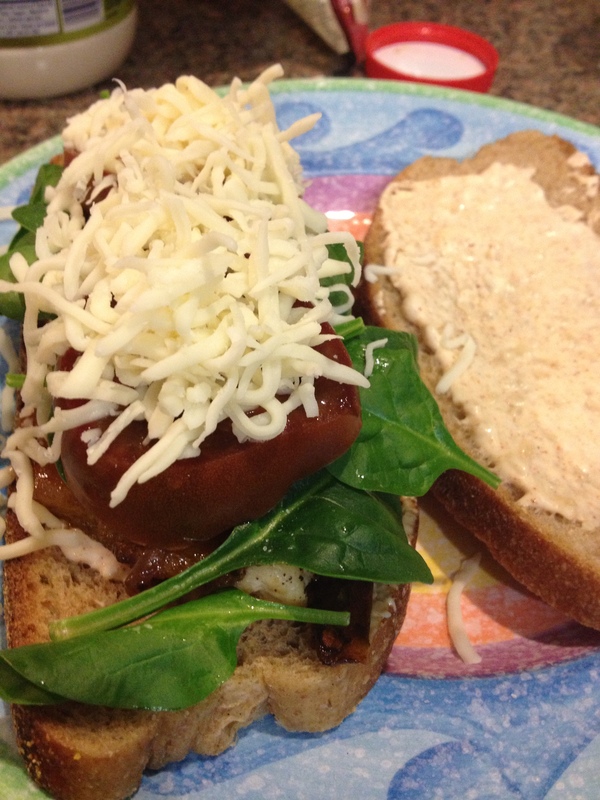 I had some extra time while I was making this so I also decided to be fancy and whip up a nice little Smoky Garlic Aioli to dress the sandwich. Turns out just an extra tiny little step made a big difference. Yum! 1. Cut your veggies and heat your panini press. Heat the olive oil in a small pan. Add the garlic, bell pepper, jalapeno pepper, onion, & seasonings to the oil and cook while stirring for about 5 minutes. Add the balsamic vinegar once the veggies are soft and starting to brown just a bit. Stir the veggies with the balsamic until they are coated. Cook for another 3-4 minutes while stirring. Remove from heat and set aside. 2. Lightly salt and pepper the chicken breast on both sides. Wipe the pan clean and coat with cooking spray. Heat over medium-high and place the chicken breast on the hot pan. Cook for about 4-5 minutes on both sides until the chicken is cooked through. Set aside. 3. 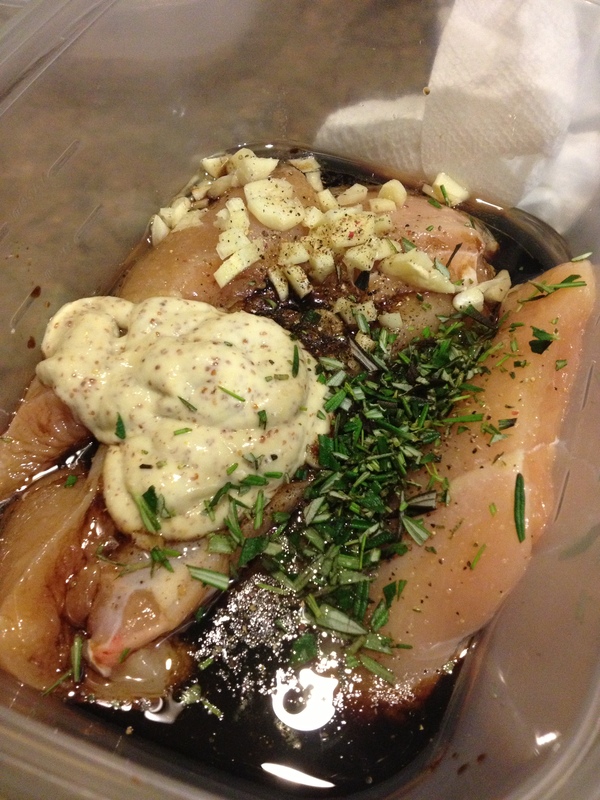 Prepare the Smoky Garlic Aioli by simply combining the ingredients in a small bowl and stirring until mixed together. Don’t forget to taste test it. You can add more mayo if it’s too garlicy or more salt & paprika if it’s too plain. 4. Put the sandwich together. I slathered the Aioli on both sides of the bread, followed by the chicken, the peppers & onions, then some spinach, tomatoes, and cheese. Press the sandwich together and spray both outside pieces of bread with cooking spray. Place in the panini press and press down! Heat for about 4 minutes, flip, and repeat. Enjoy! Okay, so there are a lot of steps but it’s so worth it! All ready for some heat! SO- while this silly little sandwich seems like it’s going to take a while to make, theres a few things you can do to help you out. You can either buy pre-cooked chicken, or just cook yourself a few chicken breasts extra another night. 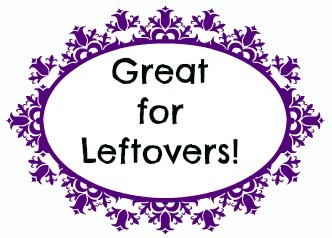 I do this often, then save them for a few days for other recipes. You can do the same with the veggies and even the aioli. I’m running out of ideas for my Newly-Low-Carb-Eating boyfriend. Running home from work on Tuesday at 8pm after working out all night, all I could think of was Chicken. Grilled Chicken. In a different way. What now?! Rachael Ray to the rescue! Now, whatever her original dinner plan for this chicken was… I have no idea. It’s a big huge mess of words. 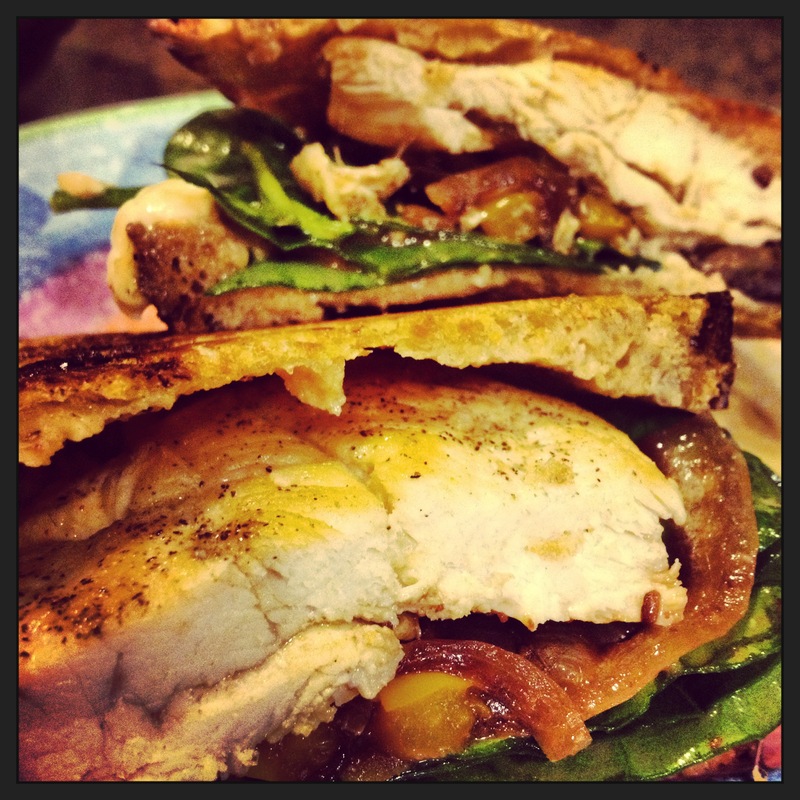 (rosemary-chicken-breasts-brown-butter-balsamic-ravioli-spinach-salad-pancetta-sweet-vinaigrette-recipe … to be exact). I knew I had rosemary and that I did NOT want to go to the grocery store. This chicken ended up being really, really tasty and a big hit with Dave too. If you don’t have fresh rosemary, just use the dried stuff, and you probably won’t have to leave your house either! 1. Place the chicken breasts in a bowl or dish. Season with Salt, Pepper, and Rosemary on both sides. 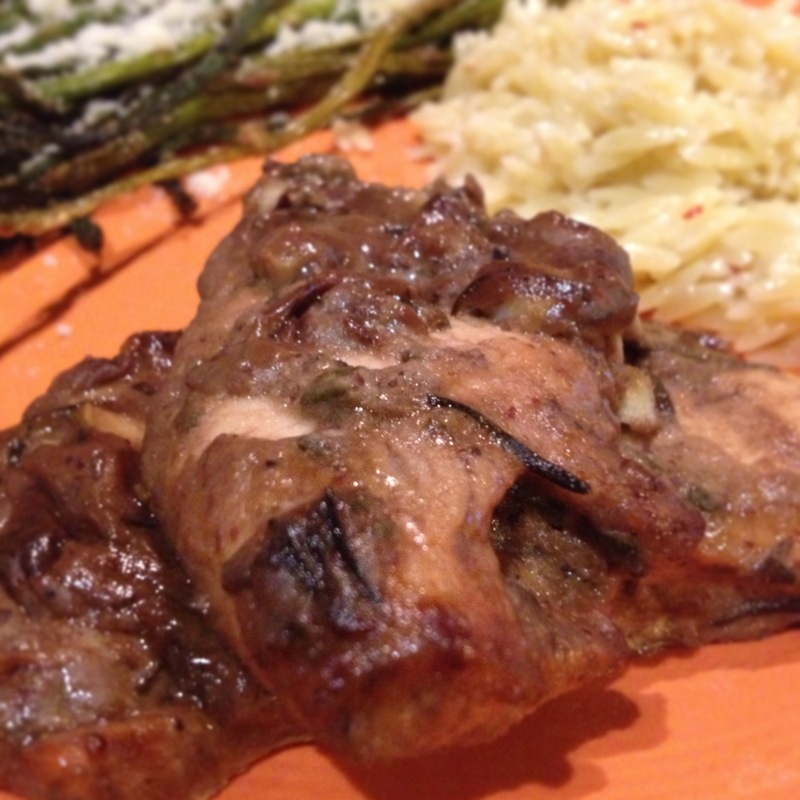 Pour Balsamic Vinegar over the chicken (if you’re using a flat surface, until it just covers). Add the Olive Oil. Let sit for 10 minutes. I served this chicken for Dave and I with a big side of salted edamame and a salad. I was also thinking that some Sauteed Squash or Zucchini would be great with this chicken. MMM! The balsamic created a really great sticky delicious crust on the bottom and top of the chicken that I wasn’t expecting… it made it so yummy. 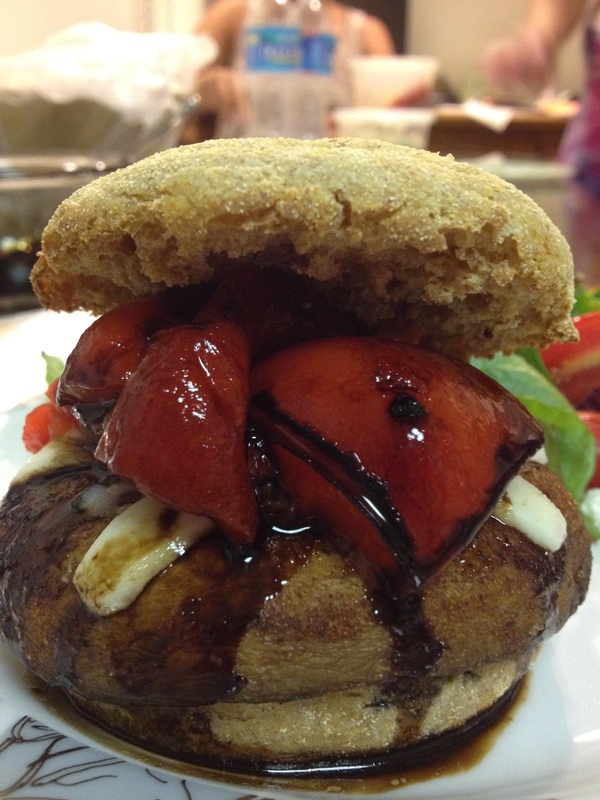 So, today I’ll finally give you the recipe for that Portobello “Burger” photo that’s been making you drool for the past week. I feel like this could be called a sandwich, but doesn’t it just sound so much better when you put the word “Burger” on there? MMM! I made these juicy “burgers” while my mushroom-hating boyfriend was on vacation with his family. My Mom and I always take the opportunity to make lots of mushrooms on nights he’s not around! These were so easy to make, and I even was able to whip them up on a night after I worked out pretty late. You can even buy pre-Roasted Red Peppers, pre-shaved/sliced Asiago Cheese, and make the balsamic glaze in advance to make this recipe even easier. 2. Mix 2 Tablespoons of oil, smoked paprika and garlic powder in a small bowl. Heat a large skillet on medium high heat. Add the remaining 1 Tablespoon of oil in the skillet. Brush the mushroom tops with some of the oil/seasoning mixture. Sprinkle with salt and pepper. Put the mushrooms top-side-down onto the heated skillet. 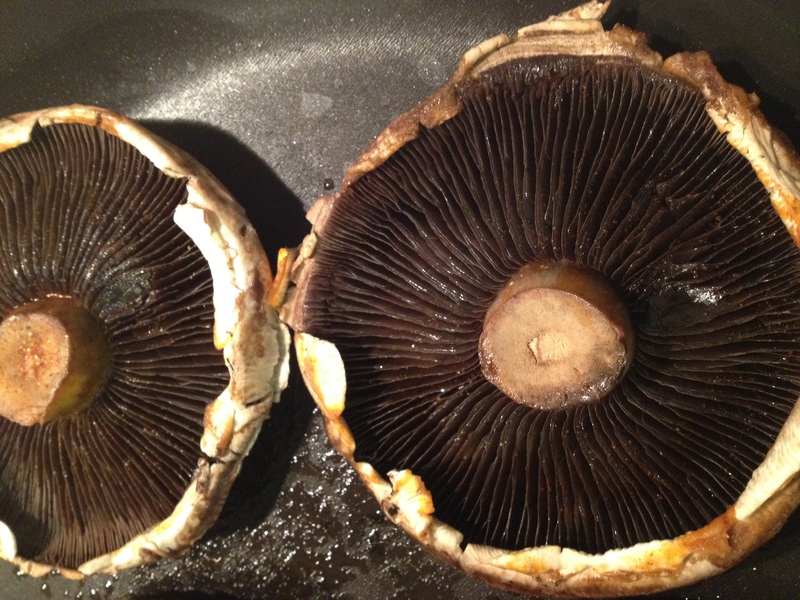 Brush the bottoms of the mushrooms with the oil mixture and sprinkle w/ salt and pepper. 3. Cook the mushrooms top-down for 5-6 minutes. Flip them. Add the cheese slices and cook for another 5-6 minutes. They will be juicy and the cheese should be a little bit melty. 4. Meanwhile, toast the English muffins. Once the mushrooms are nice and juicy, place one in each muffin, cover with two roasted red pepper strips each, and drizzle the whole thing with the balsamic glaze. The portobellos I got were from Wegmans and they were huge! 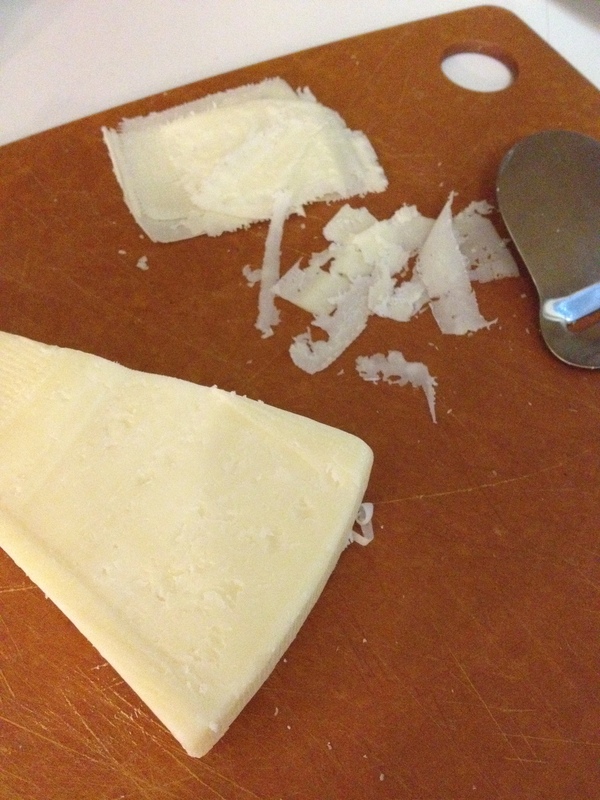 I sliced up my own Asiago- I didn’t want it to be too cheesy so I didn’t go with the slices. Trader Joe’s sells a. Hunk of Asiago b. Shaved Asiago c. Sliced Asiago. It’s a good stop to make! I made a little side-salad to go with the burgers. It was so juicy and delicious! The glaze was a great touch, I definitely recommend trying it out. I loved these, and I was pretty surprised about it. 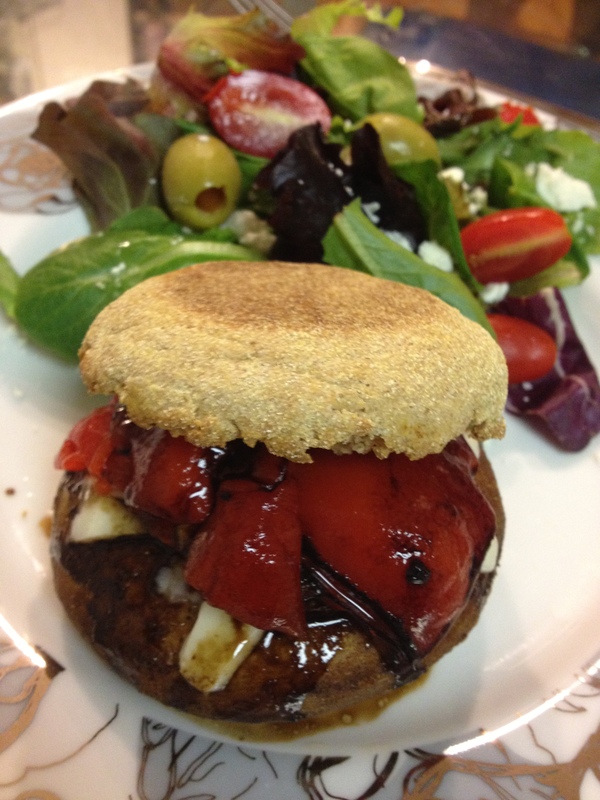 I am not your typical “meatless monday” kinda girl, and was worried I’d be hungry after eating a “burger” with no meat! I’m happy to say I definitely wasn’t and I think this opened up a whole new window using Portobello Mushrooms! YUMMY! Soup. That’s all I could think of when I realized I’d be spending a chilly & windy Saturday night at home alone with my dogs. With so many recipes, it was hard to pick, but this “5-Star” rated Cooking Light recipe from 2005 caught my eye and I’m so glad it did! 1. Preheat oven to 500. 2. 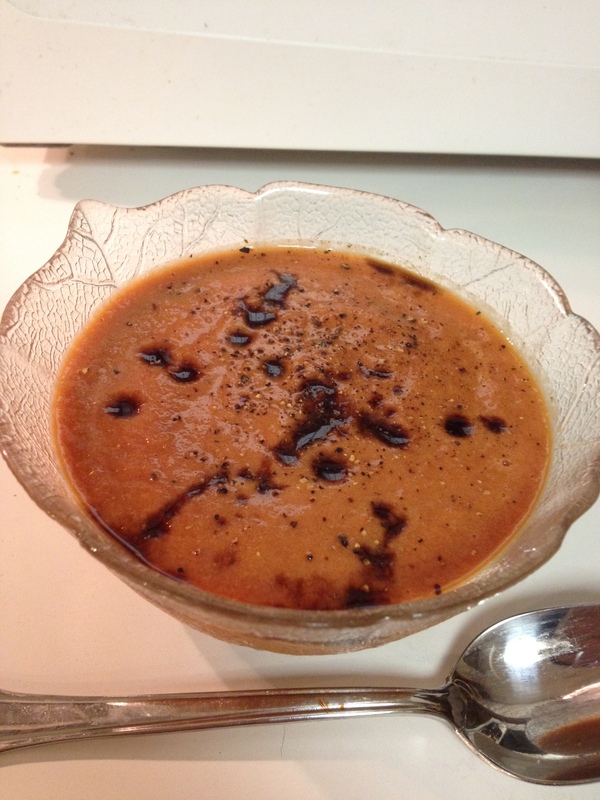 Combine ½ cup broth, sugar, vinegar, and soy sauce in a small bowl. 3. 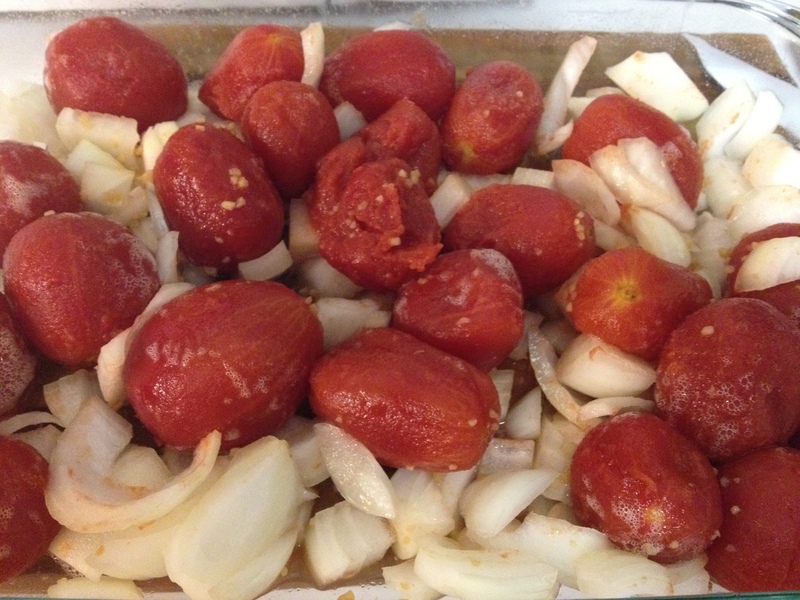 Place onion, garlic, and tomatoes in a 13×9 inch baking pan coated with cooking spray. 4. Pour broth mixture over the tomato mixture and bake at 500 for 50 minutes. 5. 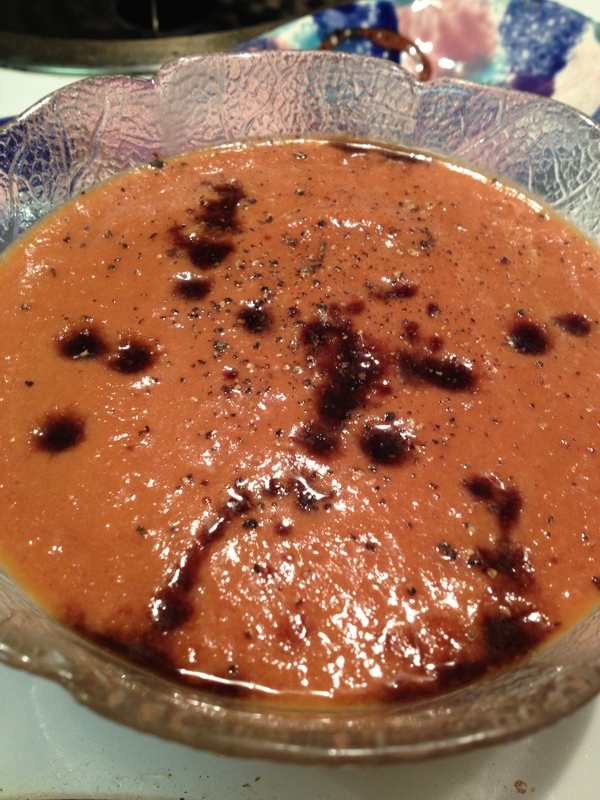 Place the entire tomato mixture in a blender or food processor. Add remaining ½ cup broth and half-and-half. *Process until smooth. Garnish with a few drops of balsamic and black pepper if desired. *Make sure you leave the center lid off of the processor to allow steam to escape. You may want to put a paper towel lightly on the top instead to avoid splattering. Nothin' beats a bowl of soup on a cold night! This soup was fantastic! I finished a bowl already while writing my post about it. Whoops. I do have to mention that the second I put the last half of the broth into my food processor, the entire thing overflowed all over the place. No one’s perfect, right? It’s time to take care of your heart! With Valentine’s Day less than a month away, I figured the end of January was the perfect time to create an entire heart healthy menu for you. If your family has a history of Heart Disease or high blood pressure, it might be a good idea to start paying attention to what you’re eating. 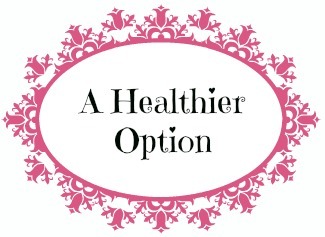 Avoid: Saturated Fat, Trans Fats, Sodium, Cholesterol, and Caffeine. Everything in this menu creates a well-rounded, low-fat, low-sodium, high-fiber and potassium loaded heart-healthy meal. You may also even be able to find most of the ingredients already in your kitchen! First, start with the Bean Dip. When my family cooks, we like to have a healthy snack available for us to munch on, instead of taking snitches of what we’re making. It’s probably the only way I can make dinner after work without starving myself to death! This bean dip makes 8-1/4 Cup Servings, with one serving totaling only 63 calories,3.5 gramsof fat, 272mg of sodium, and1.5 gramsof fiber. Place first 5 ingredients in a food processor and let it rip! Process until smooth. Slowly add the oil through the chute with the processor still on. Once well combined, stop the processor and stir in the salt and pepper. Serve with toasted Whole Wheat Pita (I recommendSahara’s small Whole Wheat Pitas, they are 70 calories/piece) or carrots & celery. What a simple appetizer! 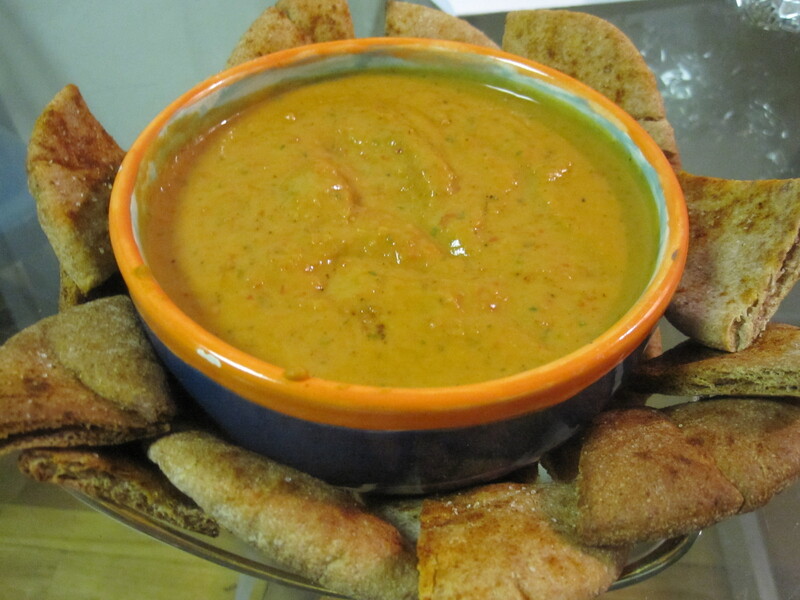 The roasted Red Pepper & Basil flavors really stood out in this amazing dip! Since I was going to have the oven going for the veggies already, Roasted Potatoes seemed like a wonderful addition to this meal. The Red Potato has such a high level of Vitamin C and Potassium! They also are a great source of fiber & protein, with 4g of protein in just one medium potato. Pretty impressive! Preheat the oven to 400. Scrub the potatoes and pat dry with a paper towel. 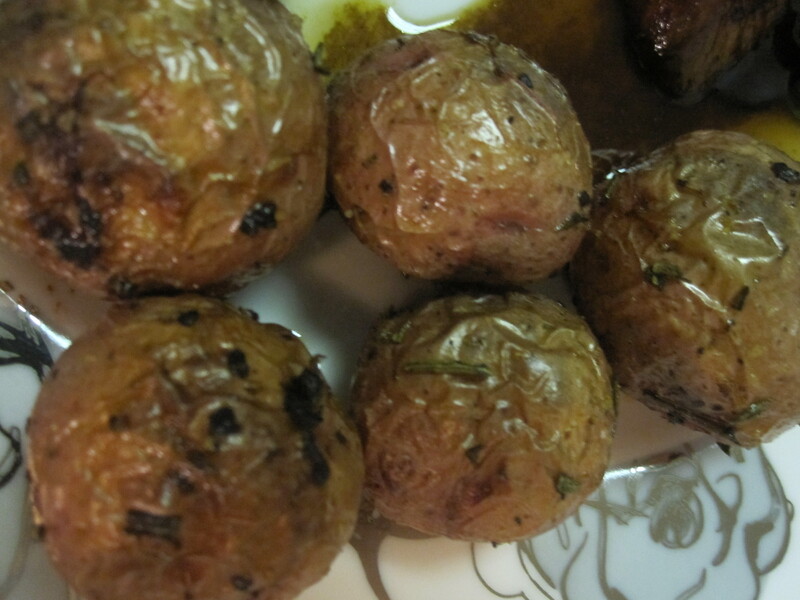 If you have an Olive Oil sprayer, place the potatoes in a baking dish coated in Cooking Spray and thoroughly spray the potatoes with the Olive Oil. If you don’t have one of these handy gadgets, you can just toss the potatoes in a bowl with 1 Tablespoon of EVOO. 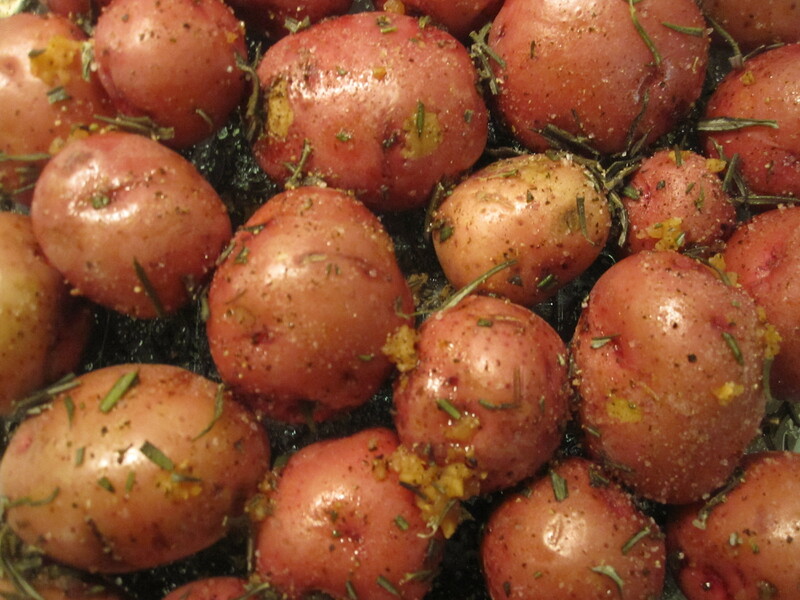 Evenly sprinkle the potatoes in the baking dish with garlic, rosemary, pepper, and sea salt. Mix well. Bake in the oven for about an hour, or until you can easily remove a fork from one of the larger potatoes. I chose Zucchini for this meal, not only because it’s one of my favorite veggies, but because of its’ high nutritional value. 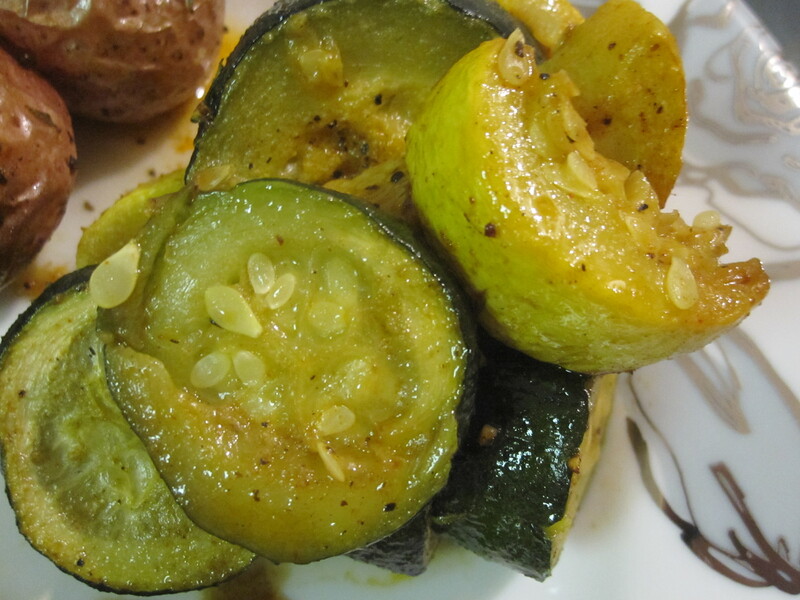 Zukes & Squash provide a great source of Vitamin C & Potassium- a key word for heart-healthy cooking! Your oven should already be heated to 400 to be roasting your potatoes. You should put the veggies in after the potatoes have been cooking for about 20 minutes. Slice the veggies in ½ inch thick circles. I cut the larger circles of Yellow Squash in half circles too. Toss in a bowl with Olive Oil and seasonings. 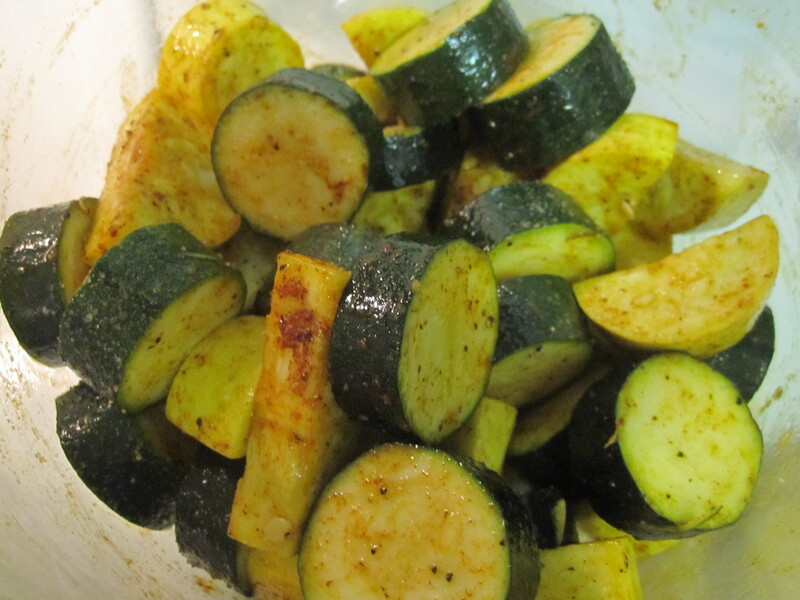 Place veggies in a baking dish coated in Cooking Spray. Bake in the oven for around until they are fully cooked and the potatoes are done, stirring occasionally. Now that you have your potatoes and squash in the oven, it’s time to start making the chicken. I like to buy thinly sliced chicken because the fat is already cut off and it cooks much faster than normal chicken breasts. If you have normal large chicken breasts, I would slice them thinner if possible. Once the potatoes have been in the oven for about 30 minutes, you can start the sauce for the chicken. This recipe can also be made with plain Balsamic Vinegar or add some cut Strawberries into plain Balsamic. Next, you’re going to start to heat a grill pan over medium-high heat. Take one piece of chicken and slather just a little bit of the Balsamic on one side with a silicone pastry brush, then place the sauce side down on the grill pan. Brush a little of the sauce on the top side of the chicken and repeat. Cook each side for about 3-4 minutes or until cooked all the way through. Now, pour a ladel-full of sauce ontop of the chicken and let it cook for a minute. The chicken is done! Remove the chicken and place in aluminum foil to keep warm. Dump an entire bag of fresh spinach into the same grill pan with the leftover balsamic in it. Stir after about 2 minutes, and the spinach will be done a minute after that. Spinach is one of the best foods you can eat! Click here to read about this antioxidant rich food! 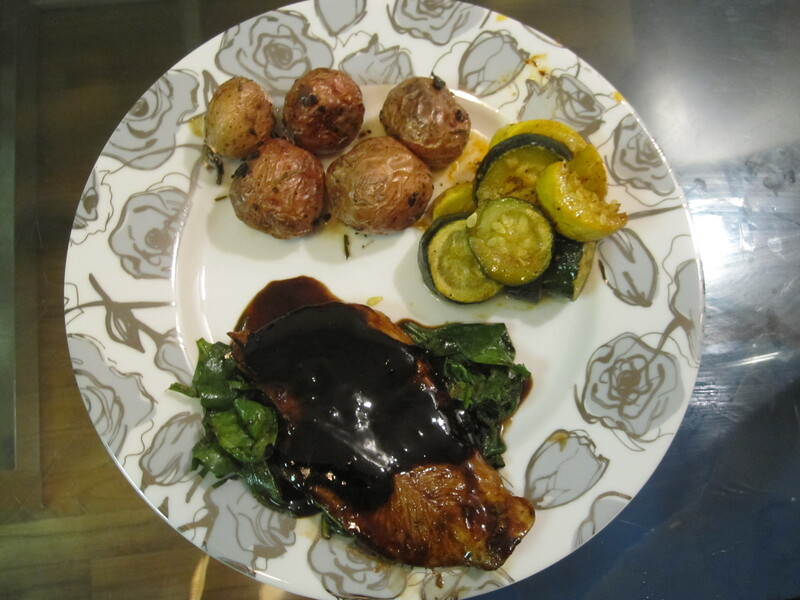 Here, I plated the chicken over the sautéed spinach, with potatoes and roasted zucchini & squash on the side. Everything was unbelievable. I cooked the potatoes for about an hour and the veggies for about 45 minutes total. They were perfect! The Balsamic sauce on the chicken was unbelievable, it was tangy and sweet and so different than anything else I have ever cooked. No amazing meal would be complete without dessert, right? Well here is your super heart-healthy dessert! Complete with 3 Potassium rich fruits! 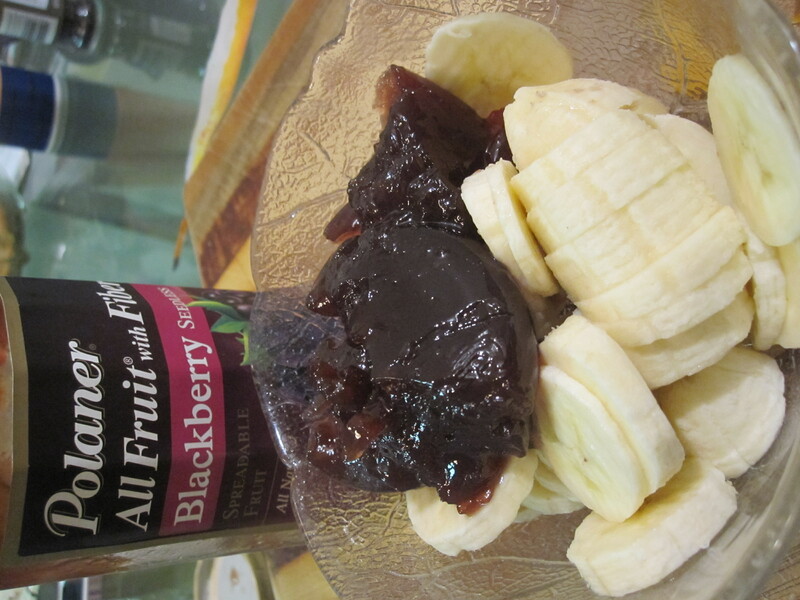 In a glass dish, microwave the banana and All Fruit for 2 minutes, stirring/smushing the banana after one minute. 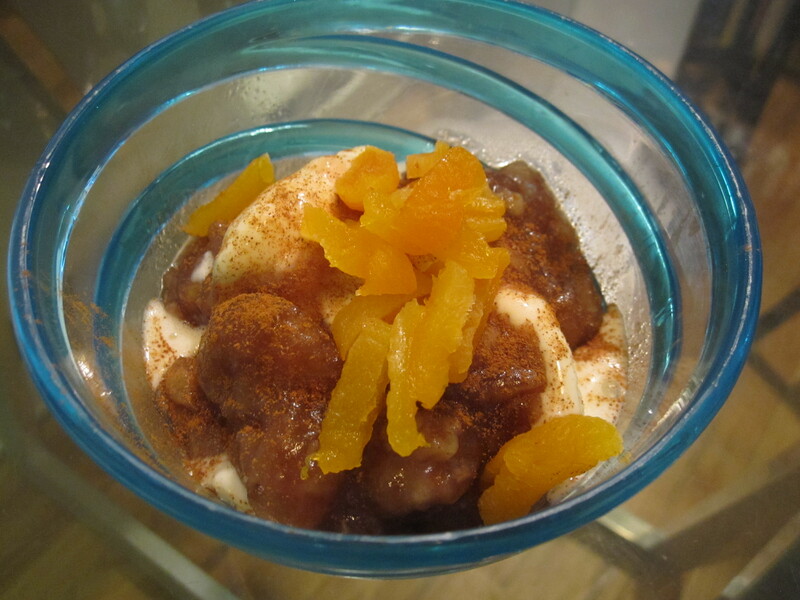 When it’s finished, spoon over the Frozen Yogurt and top with Apricots and a little sprinkle of cinnamon. MMM!! Tastes so good! I love smashing it all together and making the Fro-Yo melt. I found a ton of information on Heart-Healthy eating and dieting on the CDC’s website for Heart Disease Info, as well as Livestrong’s Food & Drink Website. You can find them here! A Taste of Olive… Olive YOU! Apparently, this has been the year of overcoming my food fears. If you’ve read the story about me overcoming my fear of tomatoes, you’ll now really think that I don’t eat anything… but I actually do I swear! The only other food besides tomatoes and brussles sprouts that I didn’t eat until recently (I now eat them all fyi!) is the OLIVE. My Dad always tried to convince me to eat them, enticing me with stories of their saltiness, thinking that would spark some interest… but I wanted nothing to do with them. They were just one more item to pick off of my house salad when I went out to eat. It wasn’t until I met Dave that I was inspired to try these little green and red guys. Dave had a habit of eating Manzanilla Olives out of the jar while we cooked dinner, which obviously irritated me… since I didn’t like them! One day I decided I was going to force myself to like them. Crazy, right? Every day for about a week after that, I ate one olive out of the jar, made a disgusting face, chugged some water and regretted this decision- anyone that knows me would think this description is of me drinking alcohol… but that’s another story. Sure enough, as the week progressed, I stopped making the face, and maybe even had TWO olives at a time. It worked! I started to enjoy them, and of course now I LOVE them! The only bad news about this discovery, for anyone that knows me (especially Dave) … is that I am now convinced that anyone can get over their food fears and convince their minds to try and like new things. What are your food fears? I’m calling Dave out on his, as I’m completely determined to get him over at least 2 of them: MUSHROOMS, SHRIMP, and HAM! Yum, right? I’m glad my hatred of olives has been overcome, as today Dave and I stumbled upon an unbelievable store called… you guessed it… A Taste of Olive. 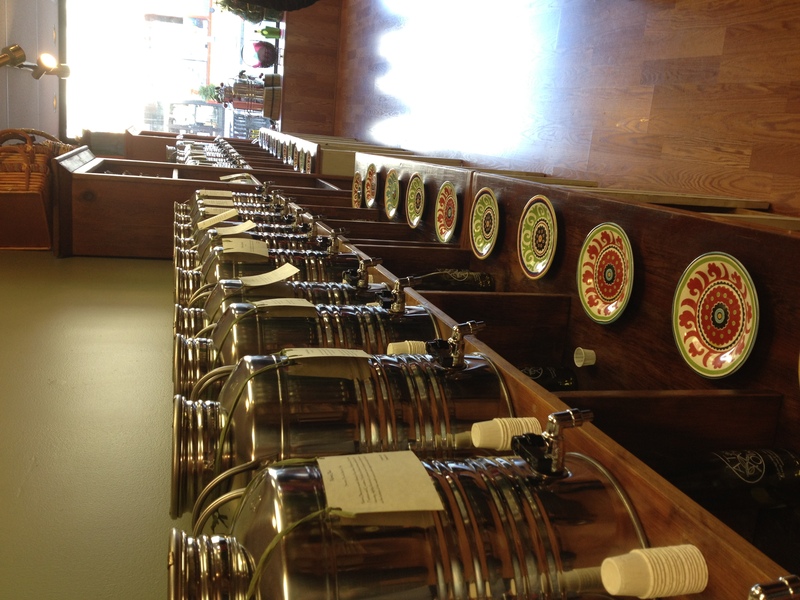 The store sells different types of Olive Oils and Vinegars from around the world. They are displayed and stored in fustis– big metal vats with little spouts attached… and the best part is that you’re encouraged to TASTE as many as you’d like! We must have taste-tested at least 20 different kinds. They had flavored olive oil, flavored balsamic vinegars and white balsamic… truffle oil, chili oil, and even avocado oil (im going back to buy that one!). You had to have seen me, I was a kid in a candy shop. It was so fun, and you will soon learn to expect… it took me FOREVER to decide on which to buy! 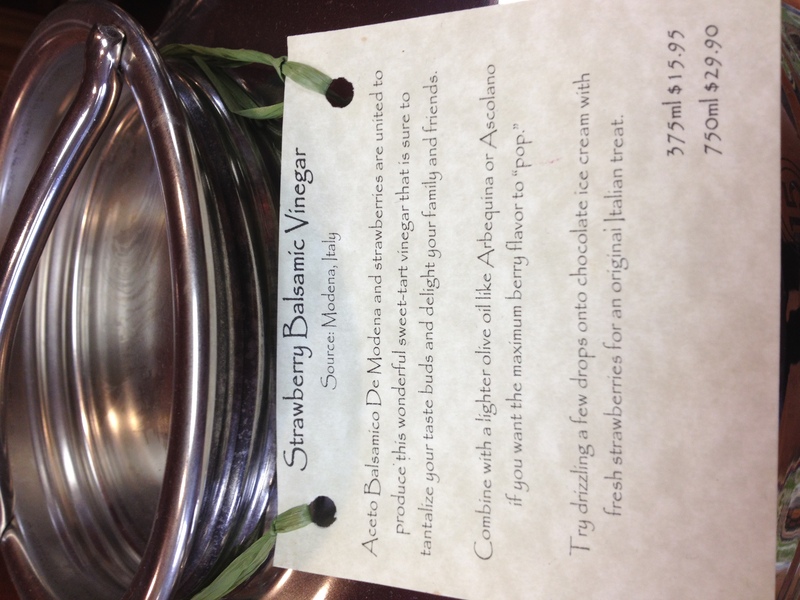 Strawberry Balsamic Vinegar (from Modena, Italy): Sweet and tangy, so yummy. 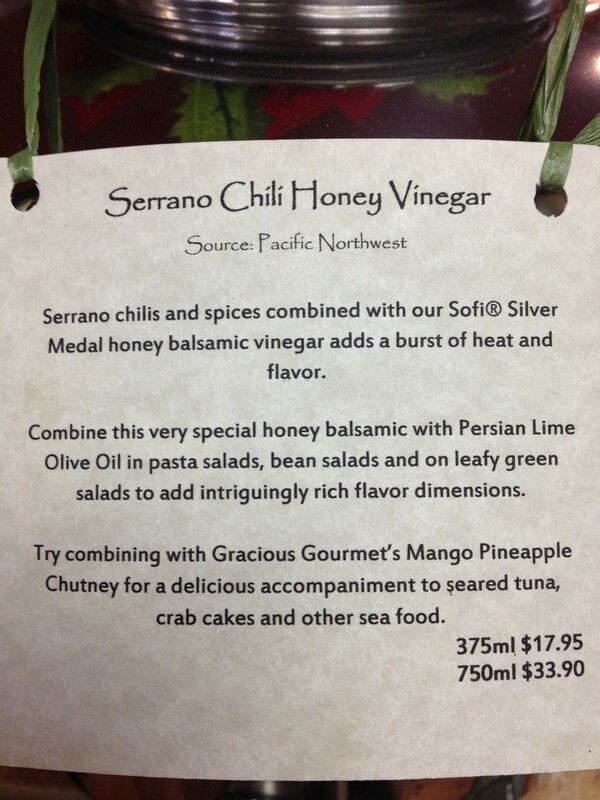 Serrano Chili Honey Vinegar (from the Pacific Northwest): Hot and sweet and sour all at the same time! MMM! I will keep you posted when I get to try them all out! I’m feelin’ a big salad (plus some toms and olives, duh) with some homemade dressing comin up! Hope everyone is having a nice weekend and enjoying this beautiful wintery weather on the east coast.